If the title of this review does not set you up for what’s in store with UNION FURNACE then now maybe the time you carefully exit stage right. Now don’t get me wrong this film has nothing to do with torture devices or masked heathens putting people through hell. Wait, actually there is a little bit of that involved but not in the means to teach someone a lesson. No UNION FURNACE is a tad bit more sadistic than the SAW films as it feels realer in every sense from the marauders at play to the petty and helpless victims they use for their entertainment. The Nicholas Bushman feature is a very familiar tale in horror today when people are tested to the brink to see how much they can endure to make a quick buck. Not only does it succeed in providing a carefree no holds barred type atmosphere the prominent cast blends the film seamlessly to provide one of the better watches of 2015. As mentioned before the common thread of what one will do for a buck has been stretched beyond the limit so give UNION FURNACE the nod for a more candid approach. It’s hard not keep a smile on your face as you see these childish games played right before your eyes. It’s painfully obvious that the results of losing can be fatal but the film does of good job of distracting you from the inevitable. 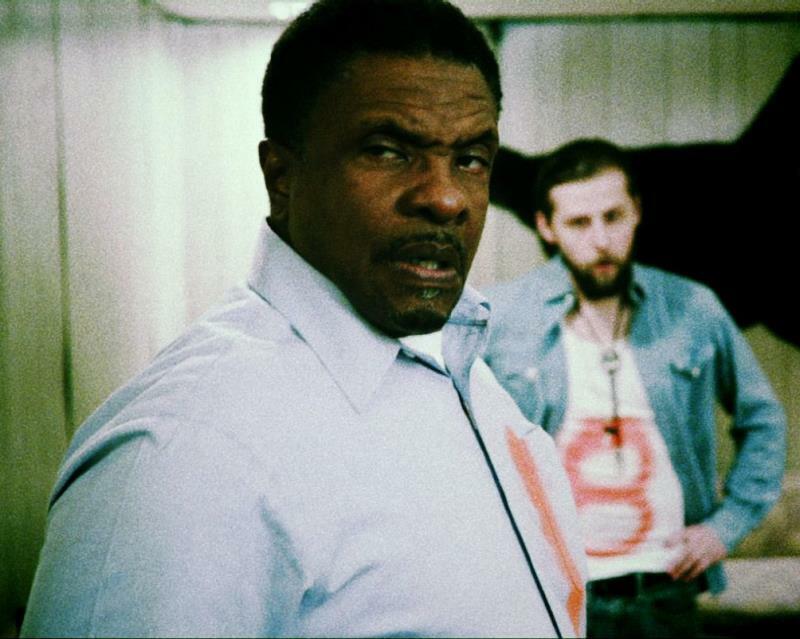 Keith David is the consummate professional that drives a lot of the heated moments in the film but the character you will fall in love with is the spokesman for the game “Lion” played by Seth Hammond. He takes a liking to a petty thief named Cody (Mike Dwyer) who he enlists to play in the macabre display of antics. Honestly there is no slouch in the cast which is rewarding and helps UNION FURNACE flow smoothly. There is an anticipation that looms during the course of this film as you may feel no one will survive the night. 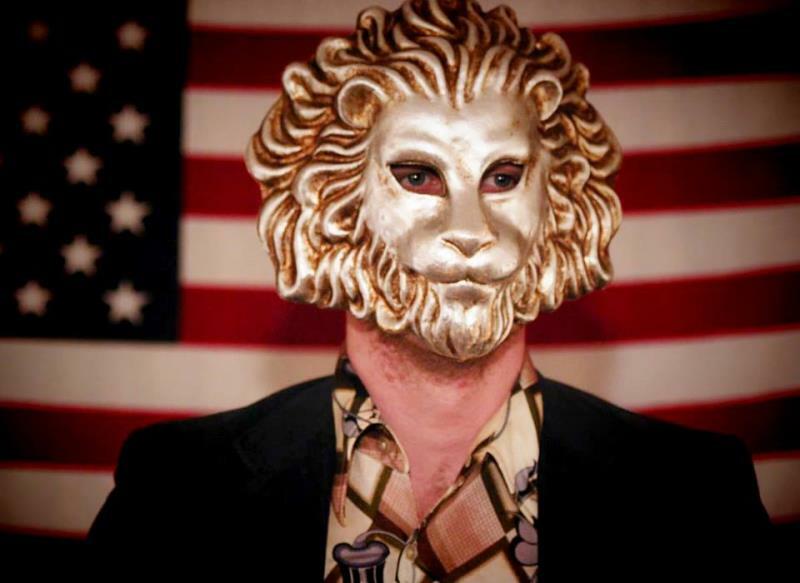 Anytime there is a moment that seems like it could go off kilter Lion is there to reroute the circle and cause for some humor in a setting that is less than desireable. UNION FURNACE is a well crafted indie horror with great execution for a story that does not do more than the events played out right in front of you. WOULD YOU RATHER, TRUTH OR DARE, CHEAP THRILLS AND HOSTEL all have a new feature to add to the sub genre and that is UNION FURNACE. The gritty background of this blue collar mill type of town not only lends to the name of the feature but the sentiment felt throughout. How much would you endure for a quick buck will be a question that will never die in real life or the horror realm. UNION FURNACE provides a cold and unapologetic approach but with enough candor to want you begging for more! UNION FURNACE is directed by Nicholas Bushman and stars Mike Dwyer, Keith David, Seth Hammond, Katie Keene, Kevin Crowley, Tara Bellando, Lyle Kanouse, Ben FC Wallace, David Hayward and Misa Farslow. It is available now on Vimeo on Demand and can be rented or purchased here.